Make this house your home! 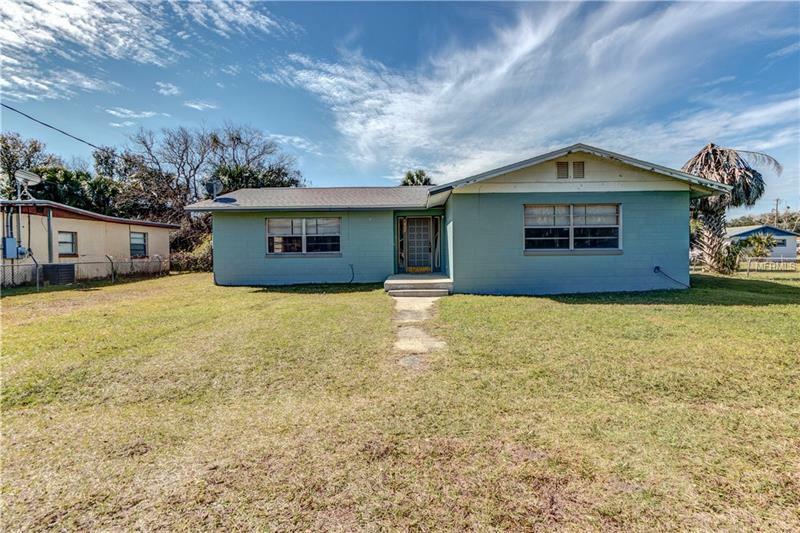 Located in the heart of Sanford; this solid block home features 4 bedrooms and 2 bathrooms, a spacious galley kitchen with newer appliances, grand and open living room space leading to dining, updated bathrooms, a fenced in & spacious yard to enjoy! Perfect for a starter home or investment property. Roof was replaced in 2018, new water heater, new carpet in bedrooms. Home is situated on a quiet dead end block & outside of city limits with no mandatory water bill. Conveniently located near SR 417, I4, Downtown Sanford where you can enjoy weekly events, shopping & dining, Sanford Zoo, & zoned for great Seminole County Schools.